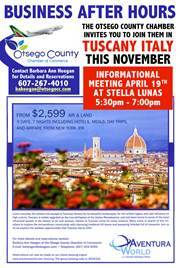 We have two informative programs coming up for this Thursday 4/19 as a Business After Hours at Stella Luna Ristorante, 58-60 Market Street, Oneonta on the Chamber trip to Tuscany, Italy at 5:30p.m. 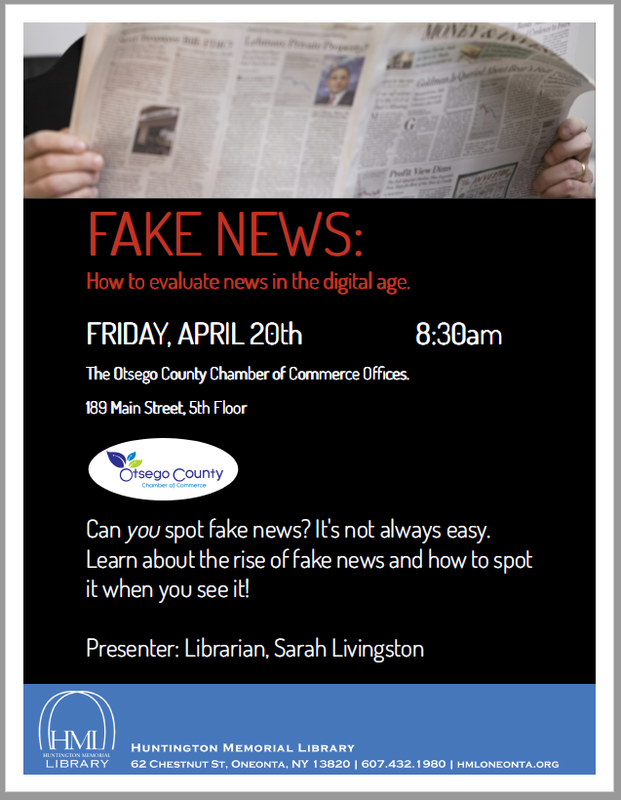 and another program on Fake News this Friday morning 4/20 at 8:30a.m. 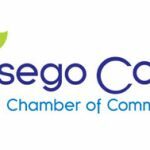 at the Otsego County Chamber offices. Details below and attached we look forward to having you join us for these complimentary events. Can you spot fake news? Navigating our new world of misinformation is not easy. 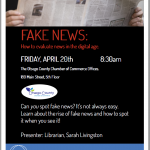 Librarian Sarah Livingston will give a short talk on the rise of Fake News on Friday, April 20th at The Otsego County Chamber of Commerce offices. She will give an overview on the history of Fake News and the impact of Social Media, as well as share some tips for evaluating the news you see online.